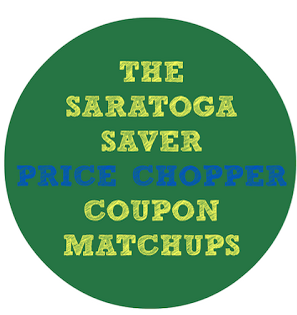 Price Chopper Weekly Coupon Matchups 3/12-3/18! $5 off any growler new or refill 64 oz. Shady Brook Farms 93% Lean Ground Turkey - $1.98 lb. PC Chicken Drumsticks, Thighs or Whole Fryers - $0.78 lb. 31-40 ct. Raw Shrimp - $5.99 lb. Corned Beef Flat Cut Brisket - $3.49 lb. PC Oven Roasted or Honey Roasted Turkey Breast - $6.99 lb. D&W Maple Honey or Black Forrest Ham - $6.99 lb. D&W Corned Beef or Pastrami - $8.99 lb. 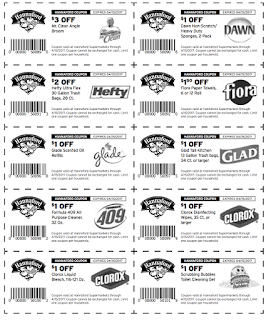 + Saving Star Save $2.00 on any ONE (1) GARNIER® FRUCTIS® style product (excludes 2 oz trial size).Expires 4/1/2017.Save $2.00. + Saving Star Save $2.00 on any ONE (1) GARNIER® Whole Blends™ Shampoo or Conditioner.Expires 4/1/2017.Save $2.00. + saving Star Save $4.00 on ANY ONE (1) Caltrate® Calcium & Vitamin D3 Supplement.Expires 3/19/2017.Save $4.00. Tops expired on the 11th.